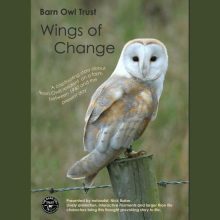 Learn all about Barn Owls with the Barn Owl Trust. 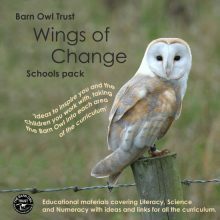 Fascinating educational materials for schools, teachers, kids & conservationists. 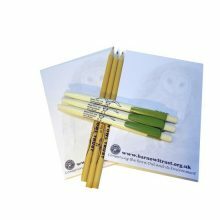 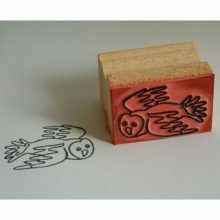 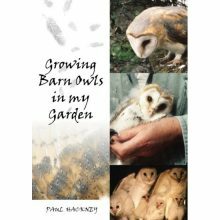 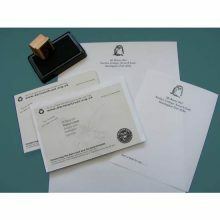 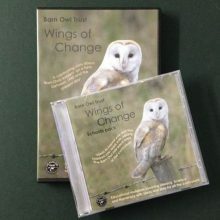 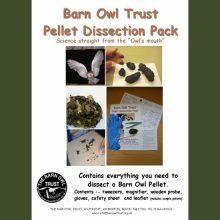 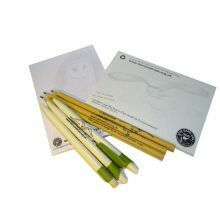 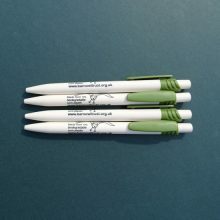 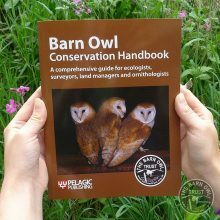 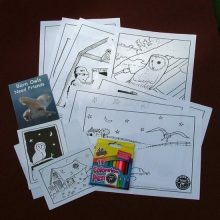 Buying direct from the Barn Owl Trust ensures that 100% of all profits help to protect Barn Owls in the wild.